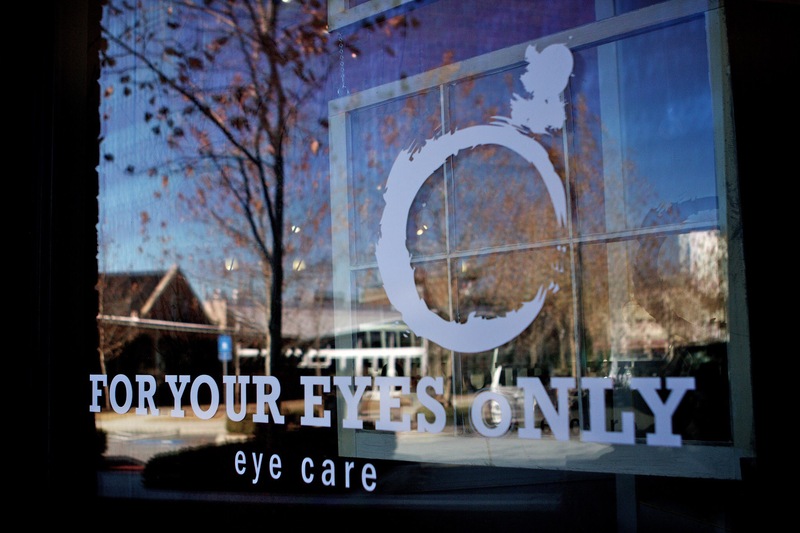 Welcome to the new patient center for For Your Eyes Only! We understand that your time is precious and that you need an optometrist who is professional, yet convenient for your lifestyle. In order to make the transition to our office smoother for you, we have created a New Patient Center with everything you need to get started.